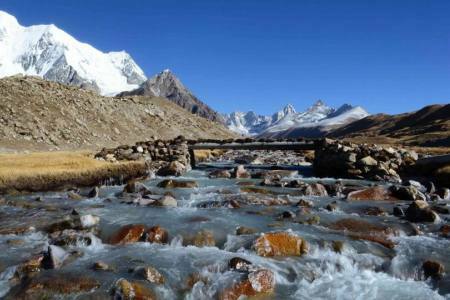 The mild and pleasant climate in central Tibet makes this area most suitable to visit for tourists year around. 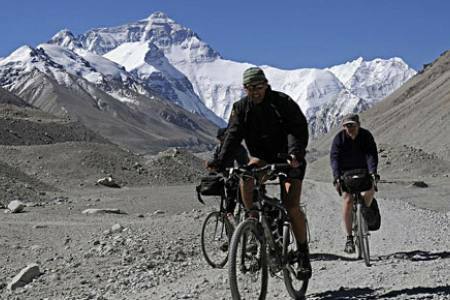 This route offers the epitome of Tibet with some of the most impressive visions: snow-capped mountains and holy lakes, splendid monasteries and palaces, original villages and unsophisticated people. 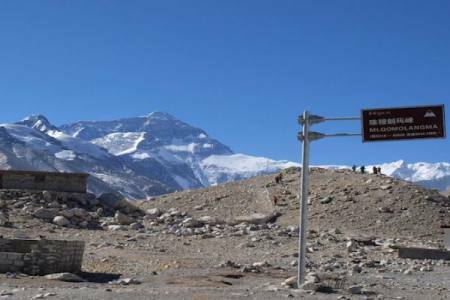 With the better road conditions and accommodations along the way, it is now the most popular route. 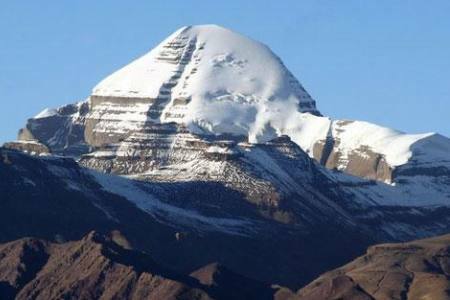 Lhasa, literally meaning Holy-Land, is the heart and soul of Tibet, has history of more than 1,300 years. It raised to prominence as an important center of administrative power in the 7th century AD, when Songtsen Gampo, a local ruler in the Yarlung Valley, continued the task of unifying Tibet. 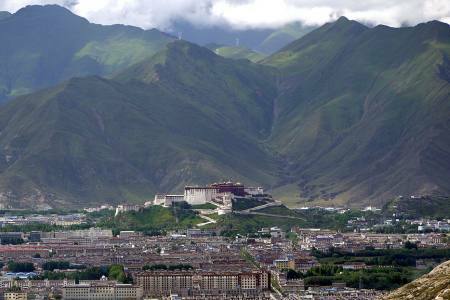 Songtsen Gampo moved his capital to Lhasa and built a palace on the site that is now occupied by the Potala. The fifth Dalai Lama also made Lhasa his capital. 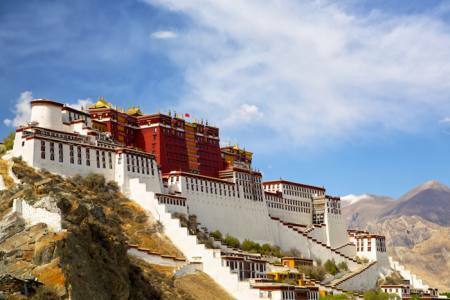 He built his palace, the Potala, on the site of ruins of Songtsen Gampo's 7th century palace. 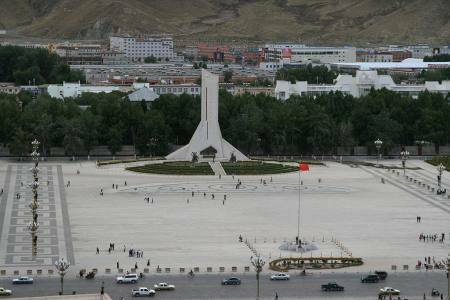 Lhasa has remained Tibet's capital since 1642, and most of the city's historical sights date from this second stage of the city's development. Gyantse, 254km south-west of Lhasa, is famed for the Kumbum - the largest stupa in Tibet. 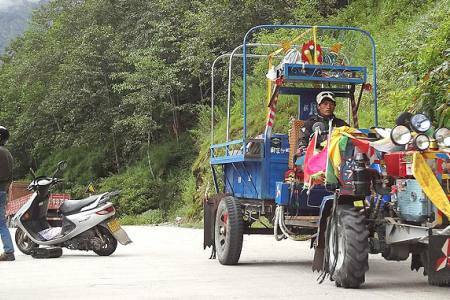 While many travelers also like this small town for its original Tibetan style. Shigatse, the second largest city in Tibet, is another political, economic and religious center other than Lhasa. 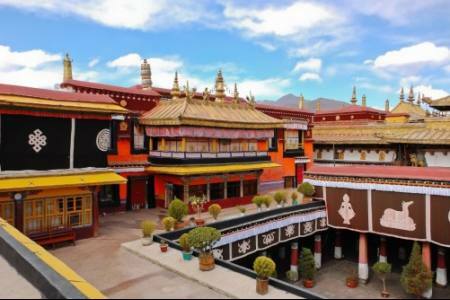 Shigatse has been the seat of the Panchen Lama, who is traditionally based in Tashilhunpo Monastery. 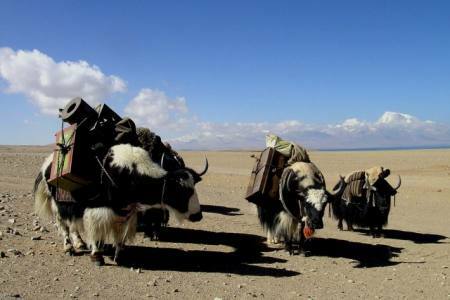 Tashilhunpo is one of Tibet’s highlights and is Shigatse's foremost attraction. 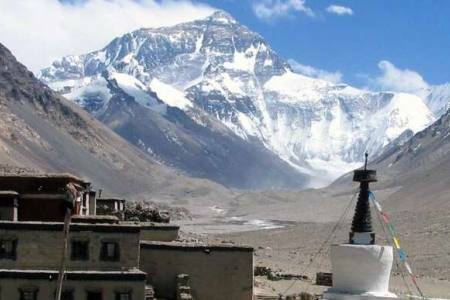 Day 08: Flight from Lhasa to Kathmandu (1350 M) or other your destination, (Hotel + B). Local & government TAX/VAT etc. 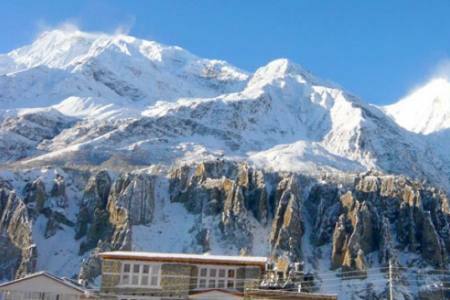 Day 08Flight from Lhasa to Kathmandu (1350 M) or other your destination, (Hotel + B).